In this in Motion Coaching – Group Coaching program, clients work in a group setting. First of all, there will be a sustained series of conversations, supported by core coaching sessions. Above all, the focus is on goal setting, deepening awareness, supporting actions and creating accountability. The intention is to maximize the combined energy, experience, and wisdom of individuals who chose to join the group in order to achieve organizational objectives and/or individual goals. 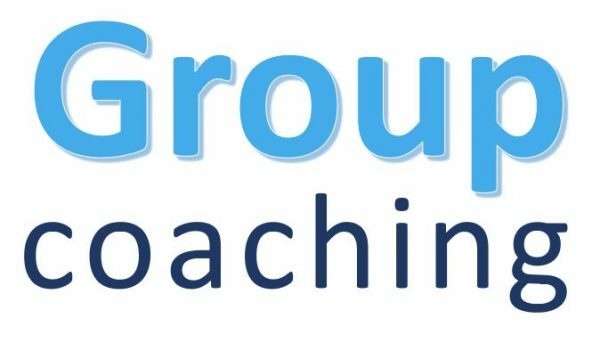 What are the benefits of a Group Coaching Program? 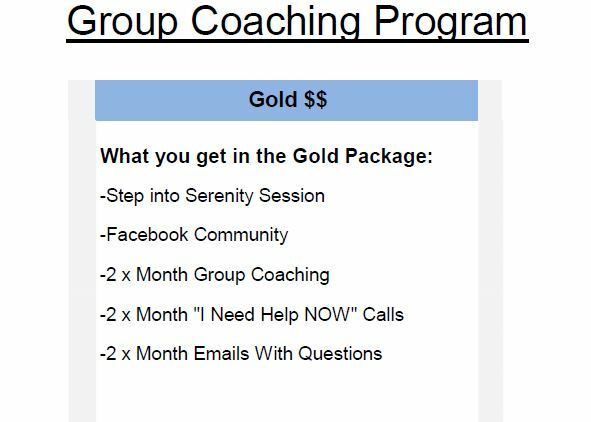 There are many benefits to experience coaching in a group. For one thing, there is safety in numbers and the synergy of a group of like-minded individuals creates the foundation for tremendous learning, inspiration and accelerated personal growth. 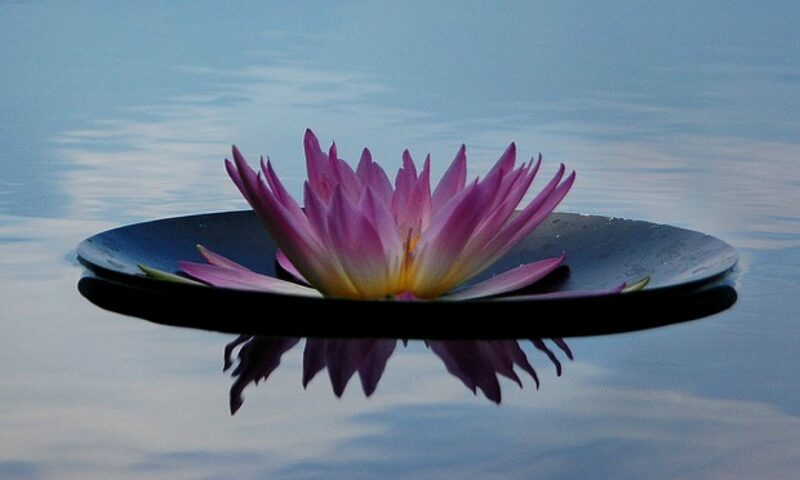 Secondly, it removes the feeling of separateness and isolation that can often come in times of difficult transition. Moreover, it’s often difficult to see our own obstacles, but when we see them in others; it’s easier to recognize them in ourselves. Therefore, recognizing those obstacles or gremlins is the first step toward moving beyond them. In addition, the collective wisdom of the group helps people make bigger commitments that move then faster and farther because of the vision the group holds for each individual. Each individual in the group contributes to greater levels of support, championing and accountability for each other. And lastly, it makes coaching much more affordable which is important at a time like this. For more information about these programs, please contact me and I will be happy to answer any question you have.